When Apple released their new watch, the watch phone became the hot talk. 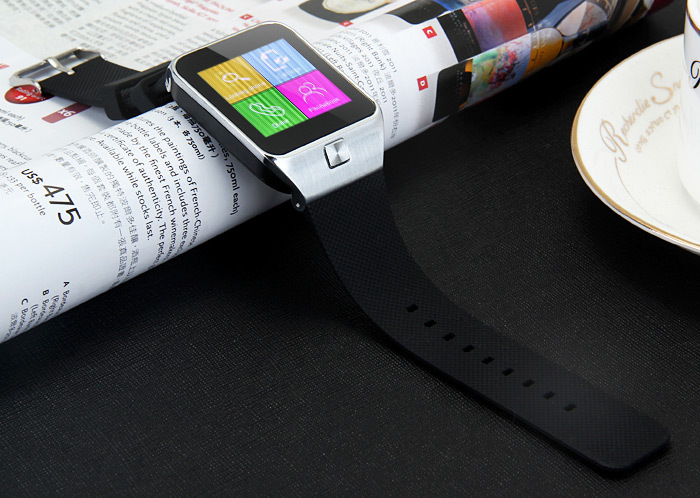 Certainly, the Smart Watch Phone will become more and more popular. 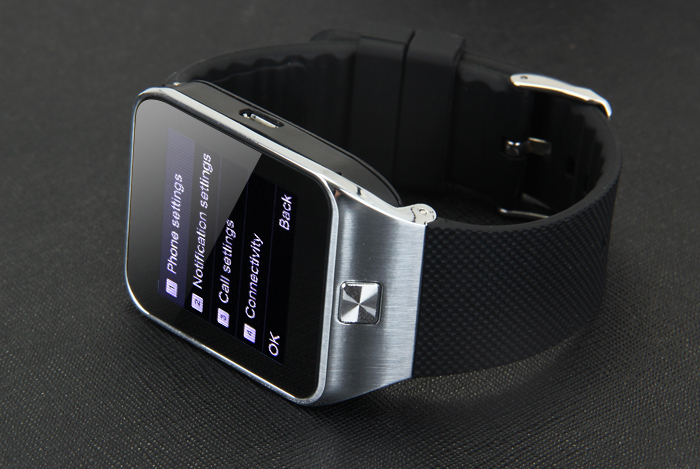 ZGPAX has introduced the new watch phone ZGPAX S28, This device is a very practical and convenient tool. 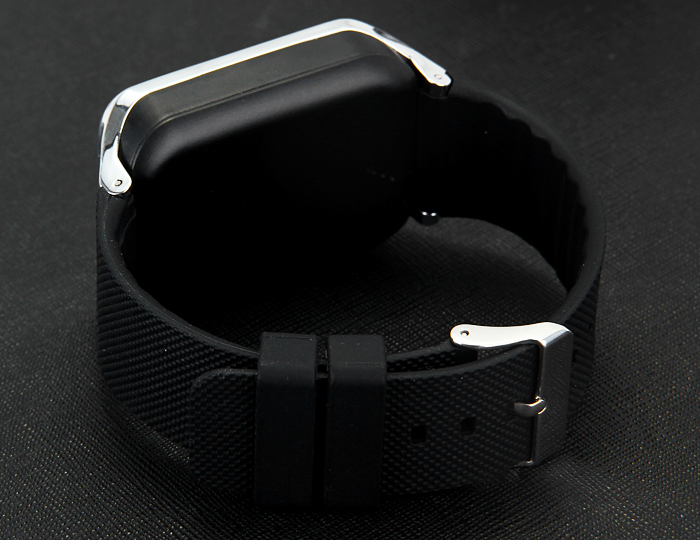 As for the software, it has features like bluetooth, WiFi, FM radio, MP3, alarm, anti-lost, calendar, fitness, calling, messaging, pedometer, sleep monitor and more. 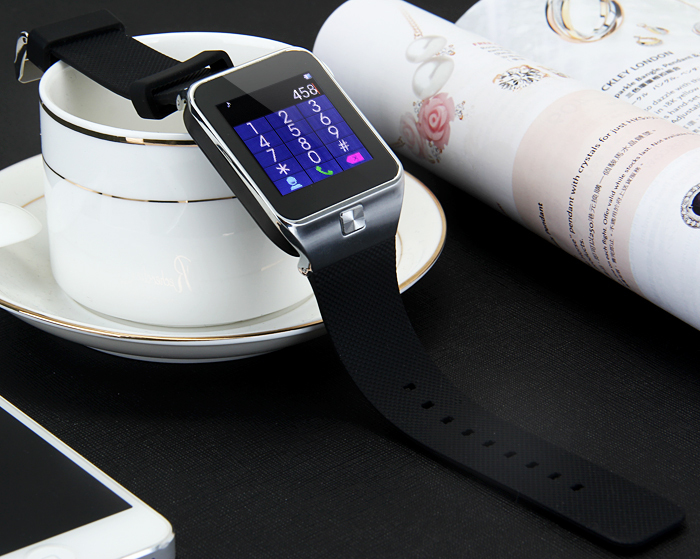 Unlike many other china Smart Watches the S28 also has built-in SIM card (GSM 850/900/1800/1900 MHz) and support extra SD card (has SD card slot). PS. The S28 uses its own OS, so it is not running full android, and it has no built-in camera (but instead it has built-in SIM and SD card slot, and calls can be done without a separate phone). For the low price, this watch is IMO amazing and very nice!